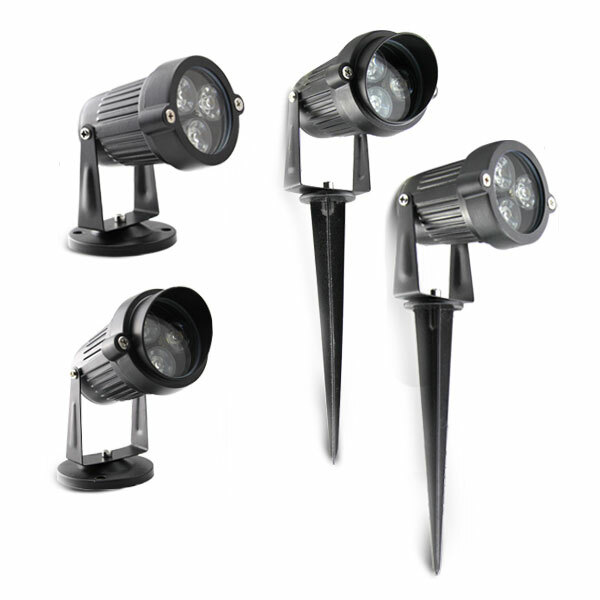 There is no other way to give life and beauty at night to a garden than to install spotlights and outdoor lighting products. 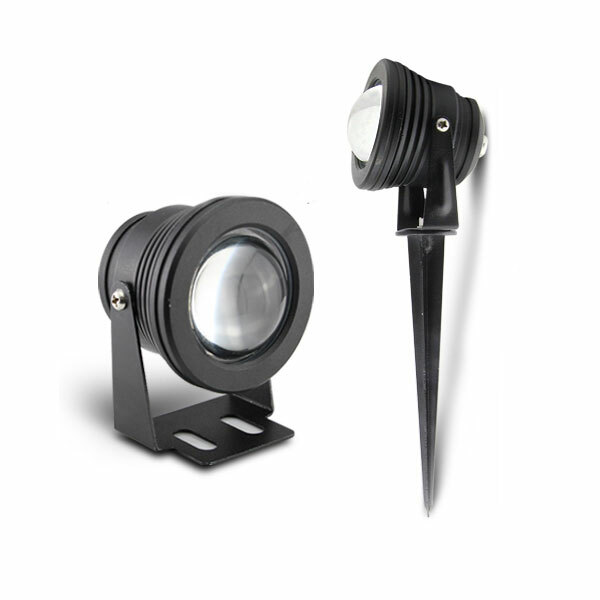 As an LED Outdoor Lighting Specialist, BoscoLighting has added an efficient, high quality, new innovation of LED Garden Spot Lights into its landscaping products for this year 2018 to provide a vast array to its range to the market. 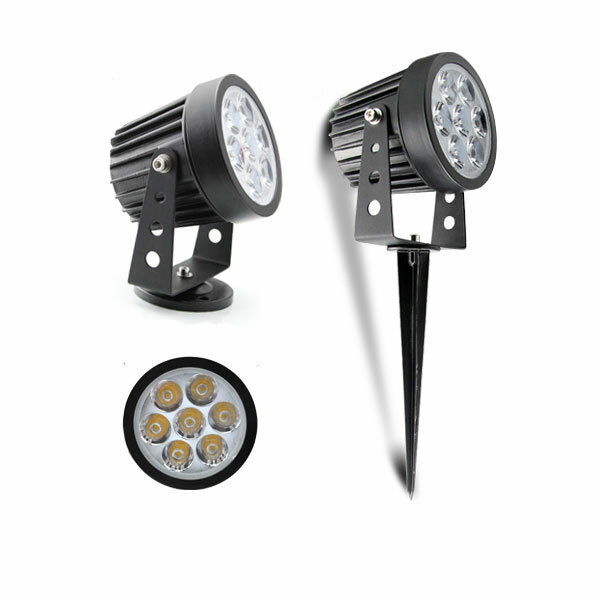 These new LED Garden Spotlights are quintessential to directionally illuminate areas such as patios, garden-made waterfalls area, sculptures, shrubs, trees, textured walls and even can be used to light up pathways. Installation is very easy and flexible since it can be placed onto soft ground using spike, to the walls and solid ground using a mounting plate. An eyelid feature is also available for additional control on the emitted light. Comes in aluminium alloy material and tempered glass enclosure to provide more rigidity to the product, nothing is more safer than this together with its IP65 Ingress Rating to protect from dust and low pressure jets of water for added protection. Available in AC or DC voltage options and power ratings from 3W up to 10W. Choice of colours ranges from Warm White, Neutral White, Cool White, Single Colour (Red, Green, Blue) and RGB capability for the 10W. 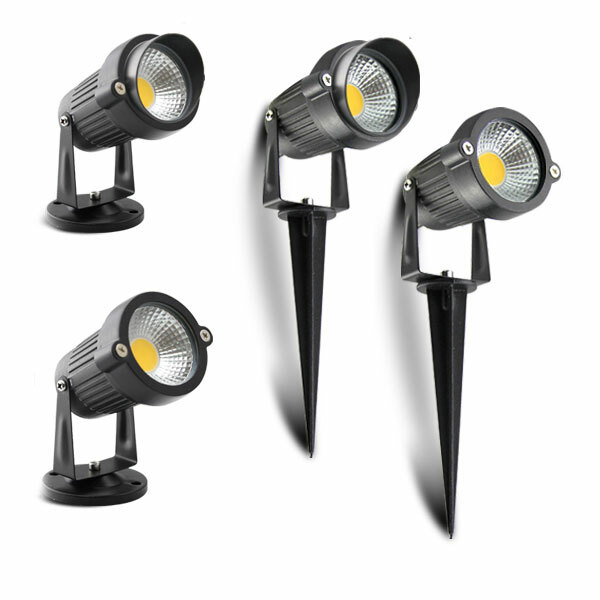 Find out more on our expanded landscape lighting range. Make your outdoor garden exceptional.